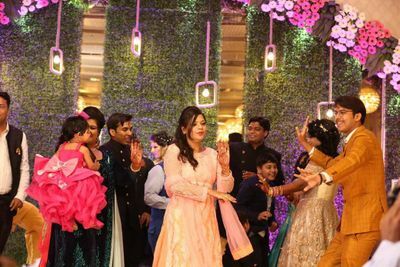 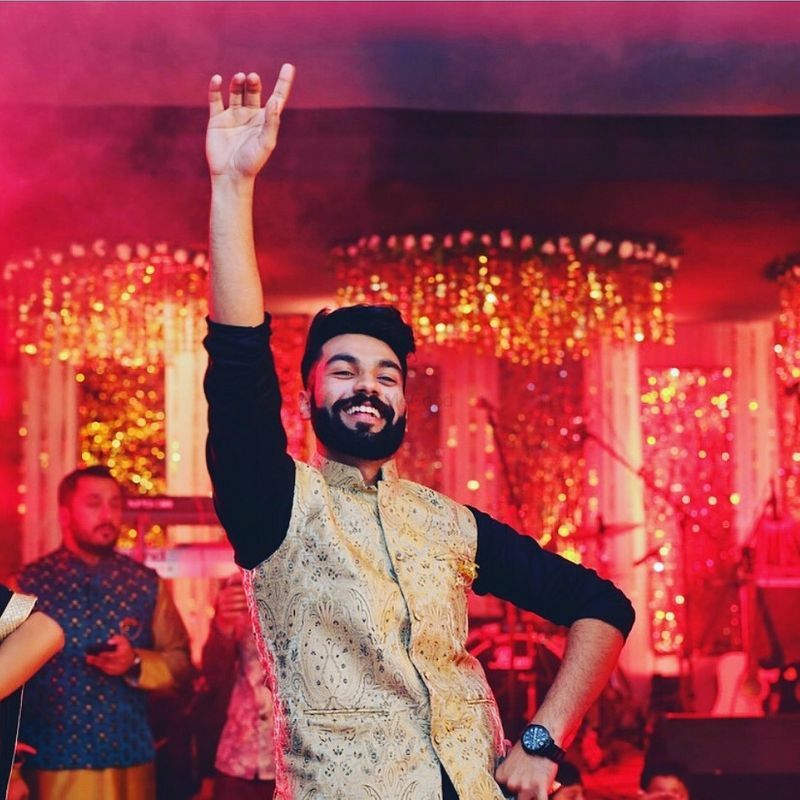 More Than Thumkas is a leading wedding choreographer of India who holds the credential of teaching excellent and graceful wedding choreography of all the prestigious families of India. 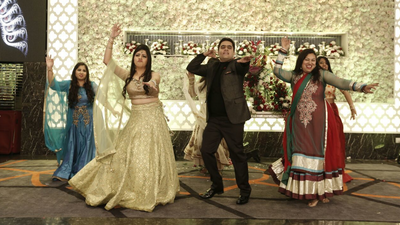 They add a lot of grace, style, interest and fun in every choreography which gives a new life to your sangeet function. 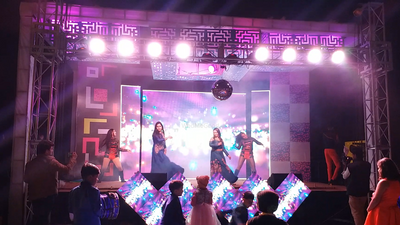 They know that music and dancing is the essence of Indian weddings and they fill that space exellently through their choreographed songs.